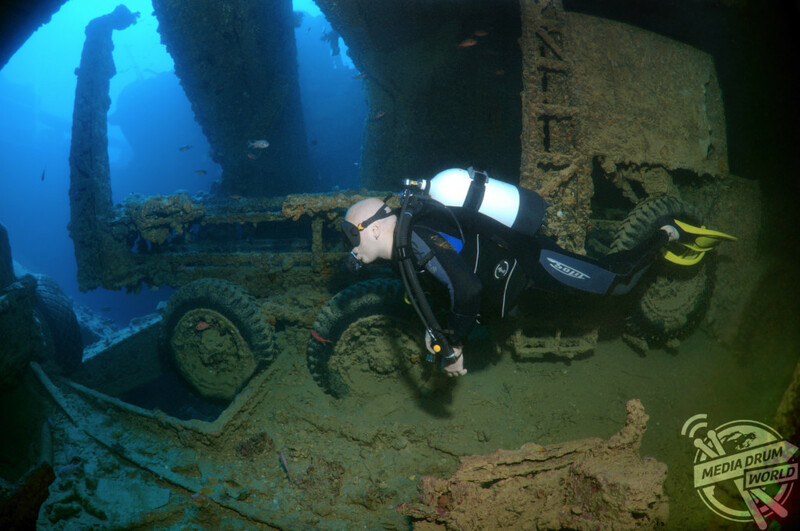 One diver sits on a truck recreating what might have been. Eerie underwater pictures show inside the wreckage of the sunken British World War Two ship SS Thistlegorm. 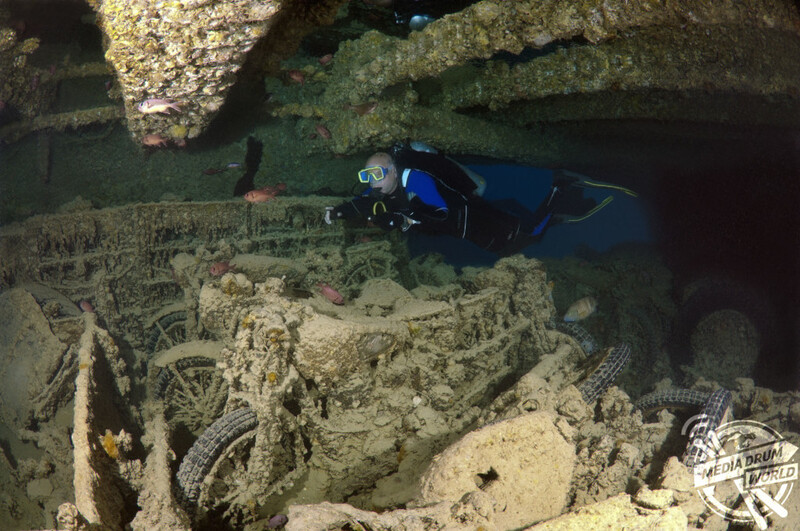 EERIE underwater pictures show risk-taking divers exploring inside the wreckage of the sunken British World War Two ship SS Thistlegorm. The series of images show the rusted remains of the merchant navy ship’s cargo which includes motorbikes, army trucks and an aircraft propeller. Other pictures show how sea life have been inhabiting the wreckage. 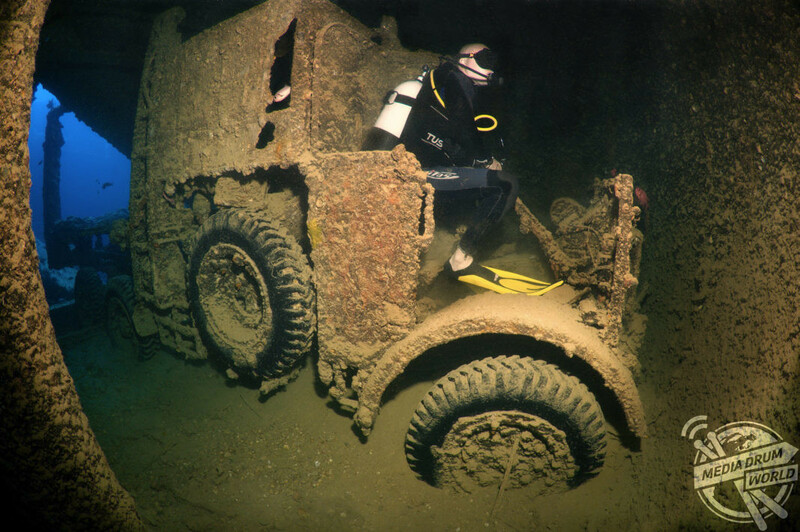 More shots show the team of divers inspecting the wreckage with one image even showing a diver sitting on the seat of a truck – recreating what could have been. 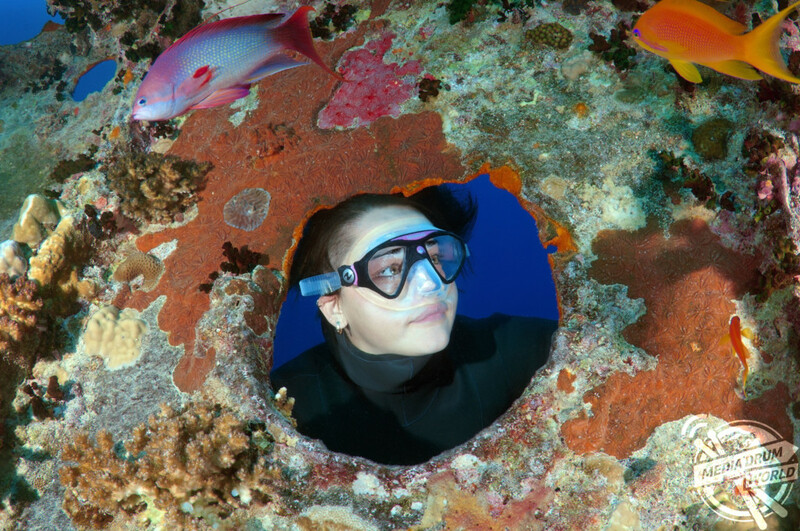 The pictures were taken by photographer Andrey Nekrasov (44) from Odessa, Ukraine near Ras Muhammad in Egypt’s Red Sea. 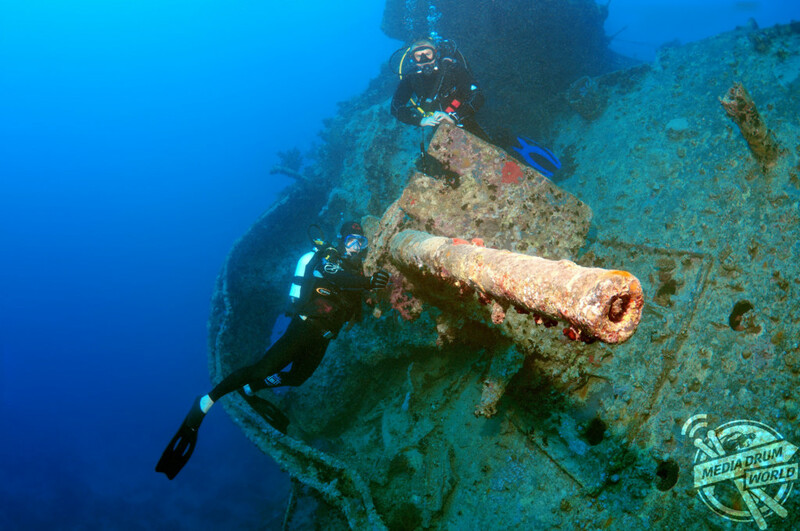 “This is a very well-known ship and all divers who dive in the Red Sea want to visit it and I am no exception,” said Andrey. 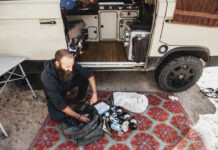 “I don’t just see a nice wreck with a cargo of cars, motorcycles and military ammunition. 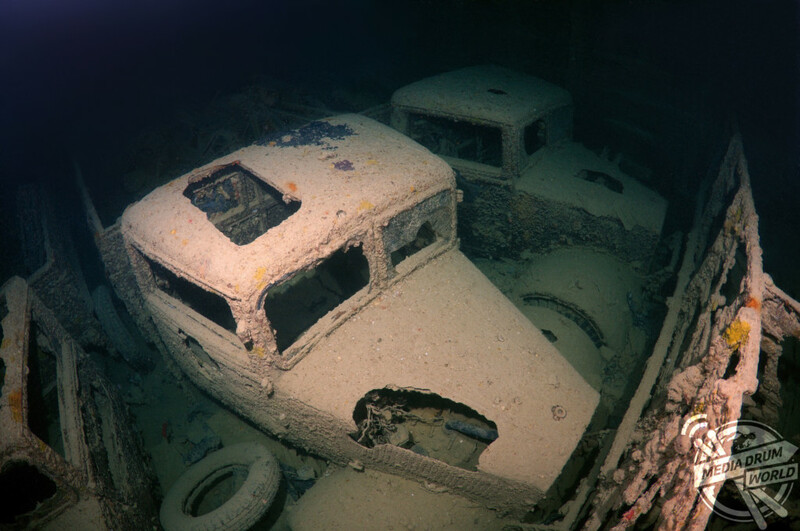 The trucks that were being carried when the ship sunk. The SS Thistlegorm set sail from Glasgow as part of a convoy in June 1941 for Alexandria, Egypt. The boat was carrying a number of crucial supplies including vehicles, aircraft parts and ammunition for the allied forces in Egypt. 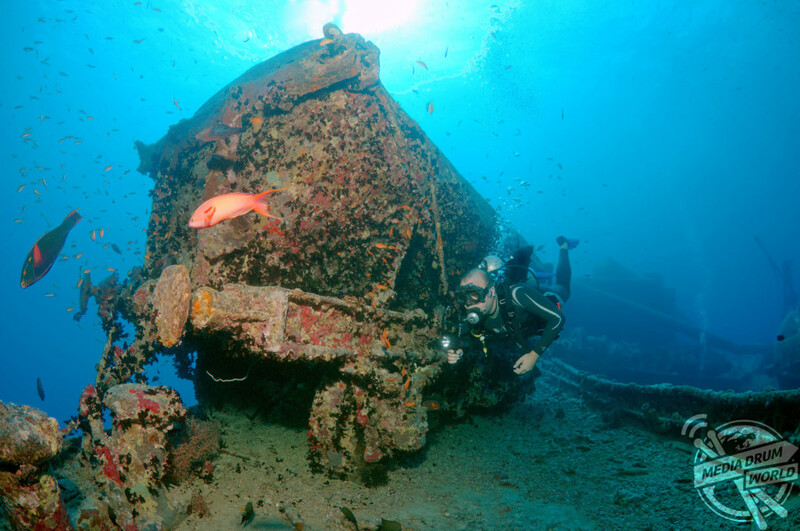 A diver swimming past a wrecked wagon. The vessel was sunk on October 6th 1941 after the German air force released bombs on her, the largest ship in the convoy. The sinking resulted in nine British sailors losing their lives. 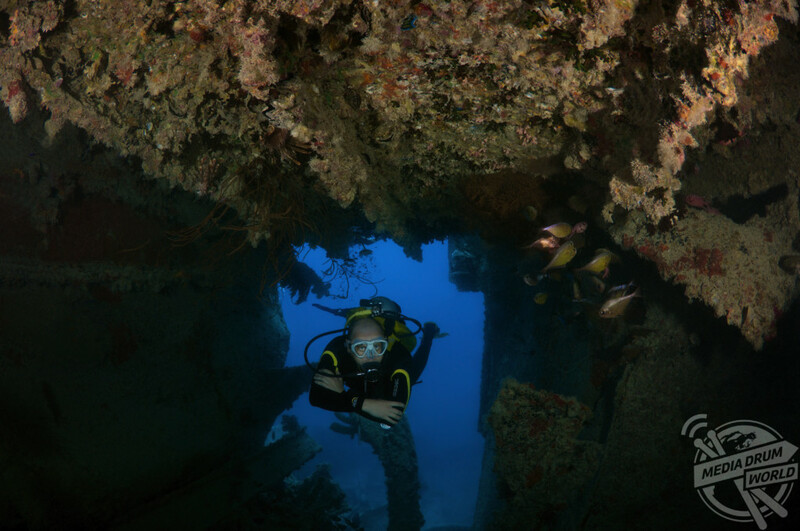 A scuba diver swimming through the wrecked ship. “All ships and aircraft that have sunk underwater no longer belong to man,” said Andrey. 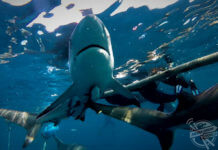 “They belong to the underwater world. A wrecked carriage that was sunken. Previous articleThe Birthplace of Television is Derelict Eighty Years From the World’s First Broadcast. Should It Be Reborn? 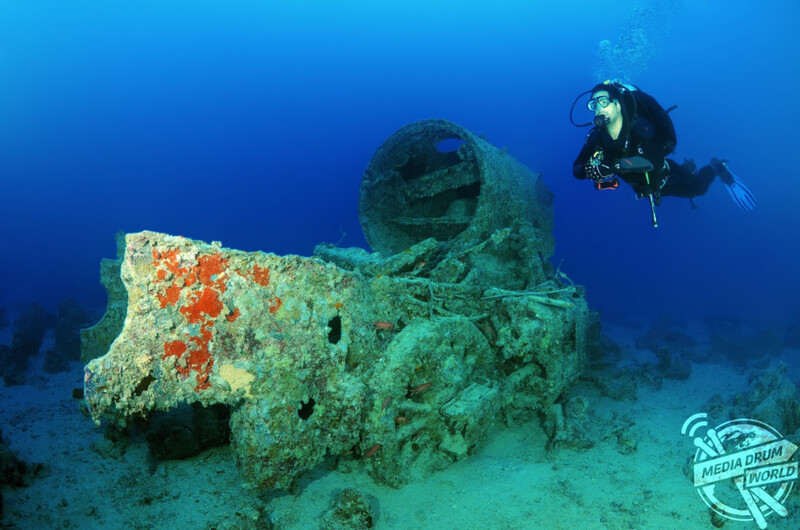 Next articleWhat Has Been Seen Cannot Be Unseen: This Underwater Aircraft Graveyard From WW2 Will Haunt You.